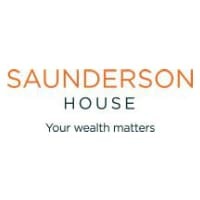 In Saunderson House’s recent Financial Wellbeing report1, clients told us that one of the most important factors in achieving financial wellbeing was ‘having a sense of clarity and confidence over their future finances’. Whilst many are receiving transactional advice, such as using the basic tax allowances, we find that clients often benefit from understanding the big picture and how this transactional advice fits in to their long-term financial planning. This is where we have found that cash flow forecasting can help. cash flow forecast, put together using prudent assumptions, that might help to answer these. Download the full Special Briefing here.